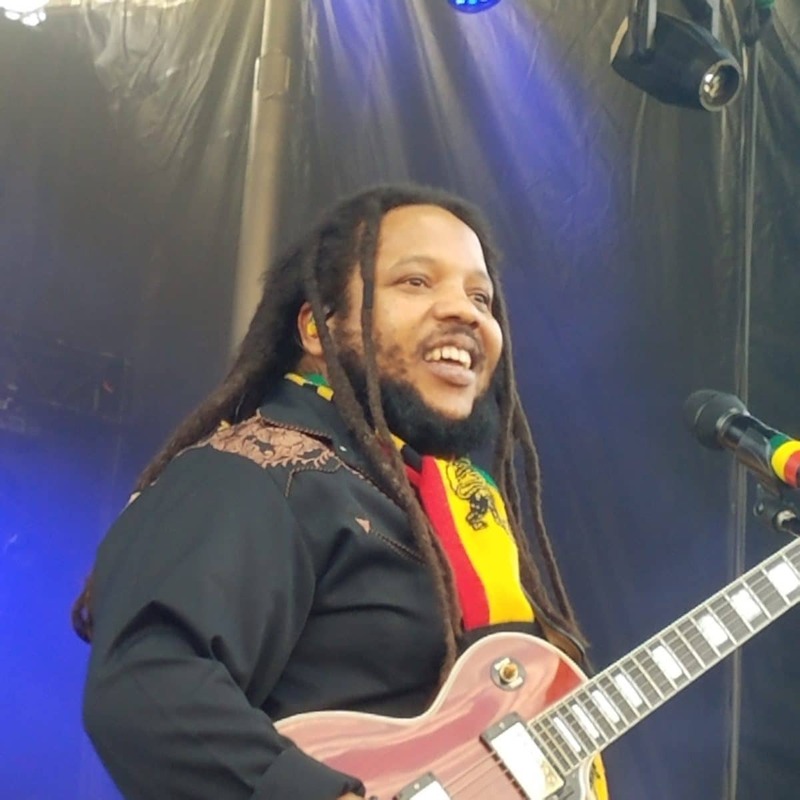 Reggae Rise Up Utah 2018 boasted a stacked and epic lineup attracting Reggae fans from all over the country. I was so excited about this year’s lineup that I personally traveled from California, which made me curious: how far had other fans traveled? So here at Rootfire we put out an inquiry and quickly found some fiercely passionate fans who were eagerly planning their treks to Utah. I had the honor of meeting and interviewing these three fans, all women, when we arrived in Heber City, Utah for this one of a kind festival. My questions and their answers are below but first my impressions on RRU. With lineups this impressive, festivals are generally larger and more commercial. Instead, RRU is very intimate and personal. It’s easy to get close to the stage and is very common for the artists to hang out amongst the fans. Adding to this, the idyllic mountainous setting is breathtaking. And did I mention the lineup? Stephen Marley just killed it. Rock Stone is an important reggae anthem and this song was my top moment of the weekend. It was also amazing to see Stephen bring his son, Jo Mersa, on stage for a handful of songs. Hirie’s set was stellar and what a surprise to see Eric Rachmany from Rebelution join for their single, Sun and Shine. Iya Terra was another highlight. Over the last few years, these guys have been accumulating a very loyal following, and they deserve it. Their musicianship is solid, the lyrics are insightful and meaningful and they keep coming up with fresh material that is both unique and on brand. And importantly, in this day and age, they are very fan friendly, always taking time to connect one on one with fans in a genuine and appreciative way. 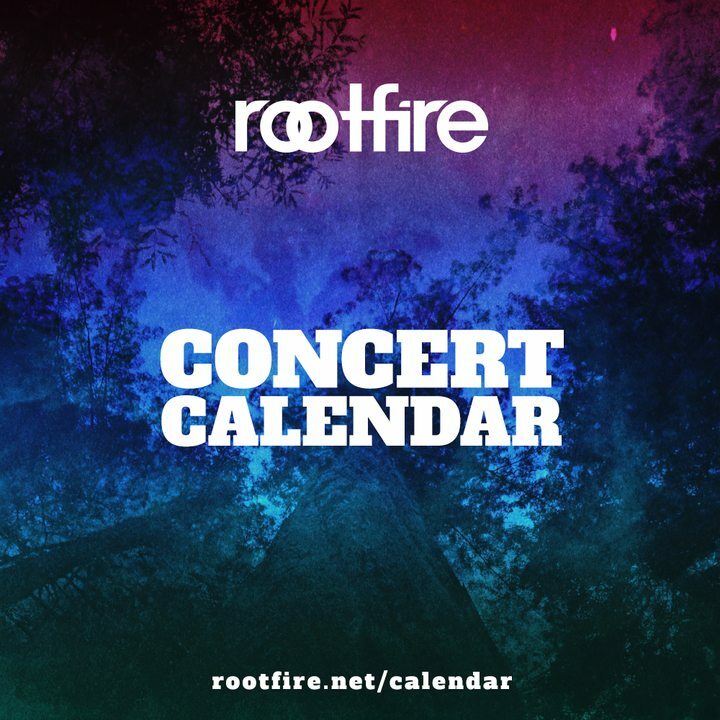 Rootfire: Where are you traveling from, how did you get here and where are you staying in Utah? I traveled from Jackson, Michigan with my reggae-lovin’ friend. We drove – it’s about 24 hours of driving time for us. I’m staying in Park City at the Best Western. I drove my car all the way from Colorado, I’m camping at the Reggae Rise Up camp grounds. We traveled from the Pittsburgh, PA area! I’m a huge reggae fan so its always been a dream of mine but I convinced my boyfriend with Atmosphere. We’re staying at a friend’s and then camping for the festival!! RF: Why have you travelled so far and what artist or artists are you excited to see? I’m going because I love reggae music and the energy of seeing my favorite artists live. The joy and happiness exuded by the people at music festivals is one of the best feelings to be a part of. I’m excited to see most of the artists at Reggae Rise Up Utah, but especially Iya Terra, as it will be my first time seeing them live. I can’t wait for the Thursday night show! I’m also really looking forward to Steel Pulse, Jesse Royal, SOJA, Tribal Seeds, Fortunate Youth, Rebelution, and J Boog. We’re going as a little getaway for our birthdays! Rebelution is my favorite band so I’m super excited to see them. I’m hoping Unified Highway will make an appearance because Amp Live is playing. I’m also super excited for Satsang! I’m in love with them but have never seen them! 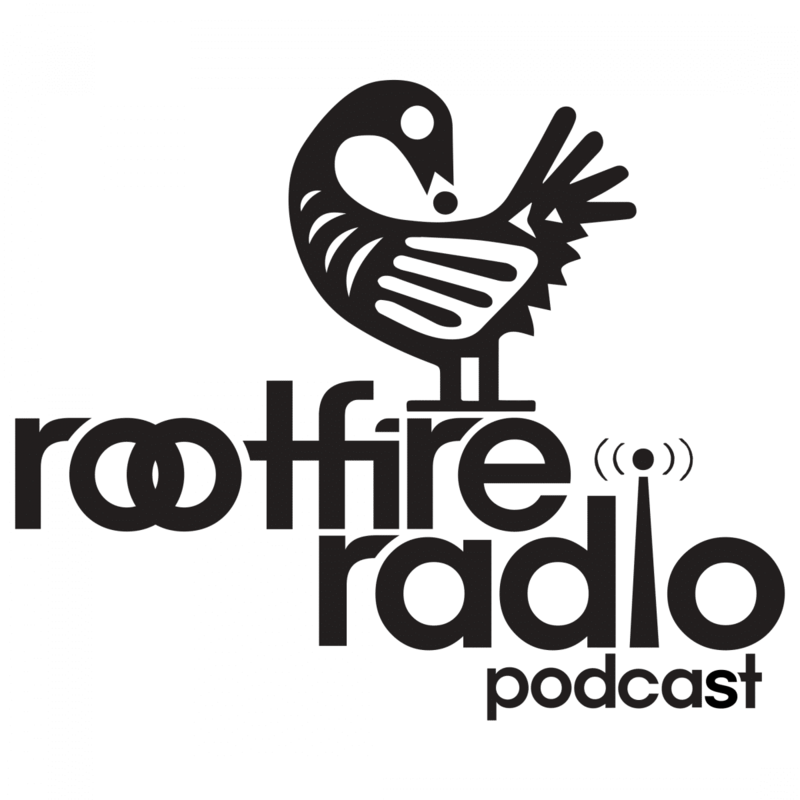 RF: What is the importance / role of the progressive roots / American Reggae scene in your life? Reggae is the backbeat of my life. Whatever I am doing, I always have music playing and I can’t imagine my life being any other way. Attending regional concerts is wonderful, but nothing can compare to the experience of going to large festivals filled with people of One Love and One Mind celebrating music together in unity. Reggae vibes my soul; I’m a hippy in soul. Reggae is my everyday life. My father and I have been following all these bands since the day we found them in 2013, including Stick Figure and all the bands that come with them, and even saw them play at Red Rocks. Everyone I’ve connected to since then has followed these bands as well. I’ve driven to every concert from Salt Lake City, Utah to Red Rocks in Morrison, Colorado. We make signs, my father and I, for the bands! Some of which the bands have taken! It’s a big reason Reggae Rise Up has been so big for me since I bought the tickets months back. As well as my father, these Bands are my everyday life. I found the Reggae scene later in life and my life will never be the same. The love and friendships I’ve made through the American Reggae scene will last forever. It’s very important to me because I know that I could lose everything but I’d still have Reggae and that’s all that really matters. The roots and music taught me so much about not only who I am as a person but who I strive to be as well! I’d travel the world for this music and scene so coming to Utah for RRU only makes sense. RF: What was your non-music related “takeaway” from the festival and what was your favorite musical moment or set? My top musical moment of the festival would have to be the pre-party with Iya Terra. They were on fire! They are definitely one of my top groups right now. The energy and positivity they emit and express through their music is amazing. Just walking around watching everyone dancing around. All the good vibes, everyone meeting and bonding was my non-musical moment and the best sets were obviously Iya Terra both times they played. My non musical takeaway from RRU was that this music is universal! I grew up on the east coast and have never really made it this far to see Reggae but the people were awesome, the security staff were happy and kind! It was just an overall relaxed festival which I loved!! The good vibes were definitely there!! My top musical set had to be Rebelution because they’re my favorite! I danced the whole set. They always make me forget about anything negative in my life—it’s feel good music! I almost cried when Eric came out with Hirie!!! Miss the adventure of Reggae Rise Up Utah 2018? RRU hits Florida March 15-17, 2019—early bird tickets are available now. Love hearing about Reggae Rise Up Utah and stories that go beyond the music? Sign up for updates below and be the first to know!